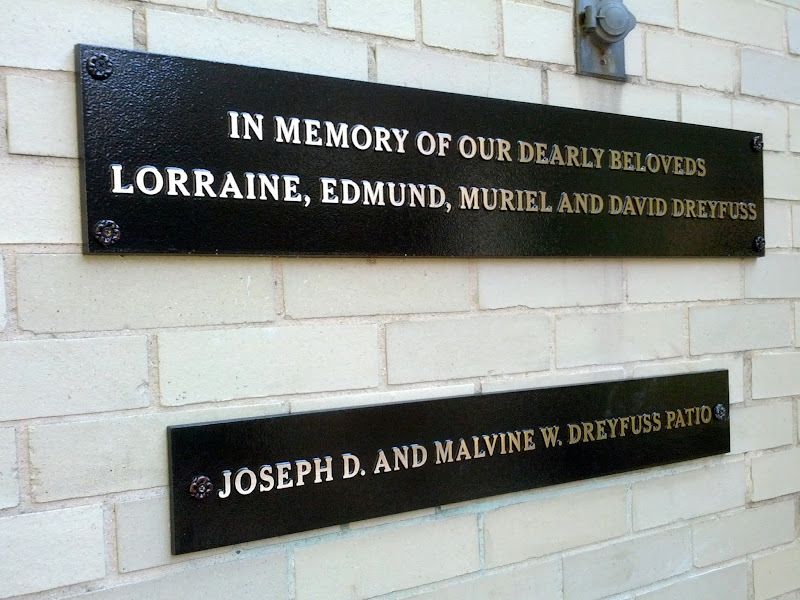 We make cast bronze plaques for our customers who want the absolute best product. We want to provide a perfect sign that will last forever. Nothing stands up to the test of time like cast bronze. It simply is the best product available for memorial and commemorative plaques. 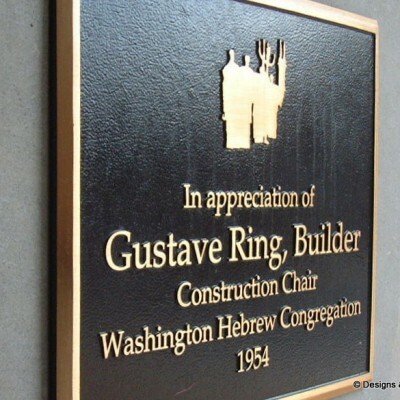 Cast Bronze Signs, designed and installed at The Washington Hebrew Congregation in Washington, DC. 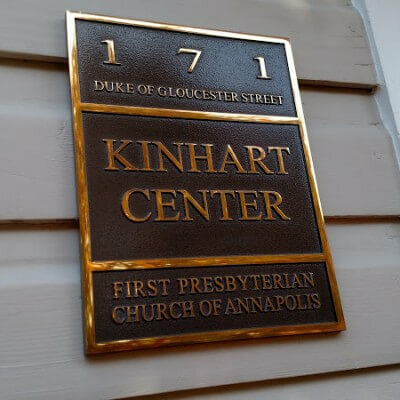 Designs & Signs offers a variety of cast bronze plaque and engraved metal signage. Please take a moment to review our work, we have posted many interesting photos of our work. Please feel free to CONTACT US for a quote! Thank you. 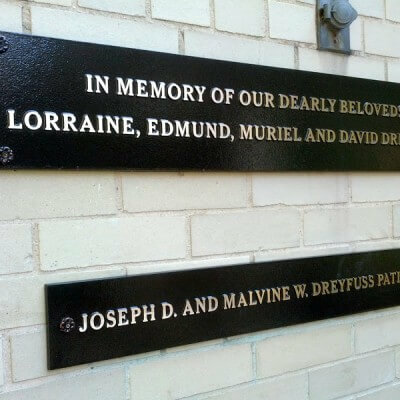 Bronze Casting Commemorative plaque Engraving Memorial Photograph Product (business) Signage Washington, D.C.